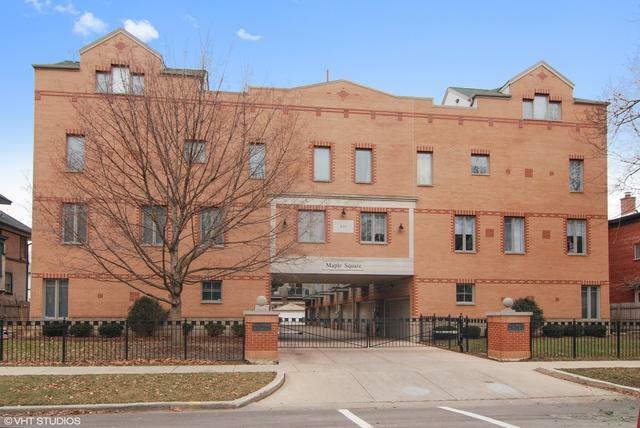 Amazing luxury town home in the heart of beautiful Oak Park. 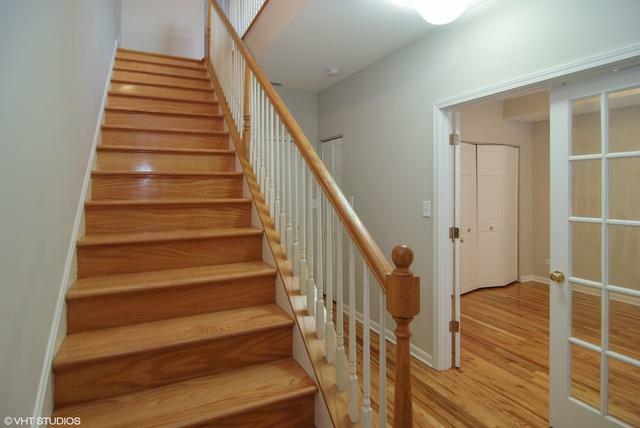 Pristine hardwood floors throughout. Cook's kitchen features stainless appliances, thick granite, custom maple cabinets, breakfast bar & eat-at island. Balcony off kitchen great for BBQ! Large dining area. Perfect living room with granite gas fireplace. 2 large 3rd floor bedrooms with 2 baths and laundry. 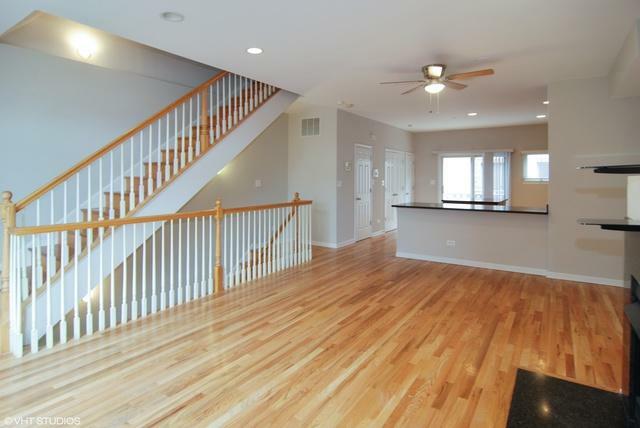 4th floor master suite with vaulted ceiling + private deck! 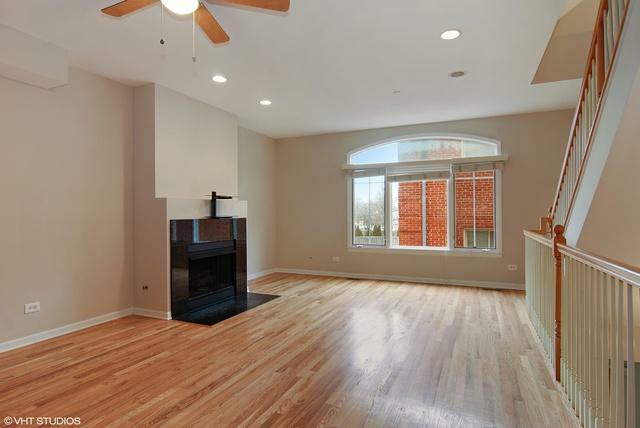 1st floor family room! Gated entry. BROKERS PLEASE SEE BROKER REMARKS SECTIONS FOR OFFER SUBMISSION. Listing provided courtesy of Infinity Realty Services 1 Inc.